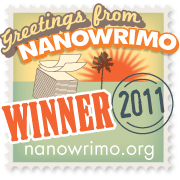 So, NaNoWriMo (the (Inter)National Novel Writing Month) has validated The Impostor, and I’m now officially a NaNoWriMo winner. All this means, of course, is that I wrote 50,000 words during November. Still, I’m jolly pleased to have taken part. If you are still NaNoWriMo-ing and the end is not in sight, please take some encouragement from me. 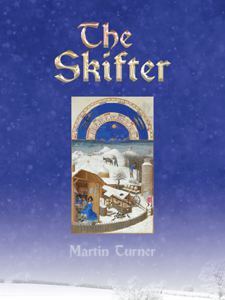 My first novel took ten years to complete, and was way too short. My second novel took four years to complete, and was far too long. NaNoWriMo is a brilliant opportunity to get something completed quickly which is more or less the right length. There’s still five days of November left, which is enough for fifteen thousand words at a reasonable pace, thirty-thousand going quick, and enough to do all 50,000 words (I’ve encountered someone who did his entire novel in the first five days) for the manic. Fear not. 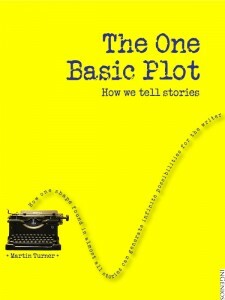 No matter how outlandish your plot feels now, once it’s actually down on paper (or electronic paper, most likely), it will feel like the most obvious thing in the world (in the good sense). Characters that seem sketchy and uninteresting will take on a life of their own in the mind of the reader and even, in Stephen King’s words, some kind of telepathy will take hold and tell the reader what you meant, even without saying it. And, if it doesn’t, there’s always the second draft.